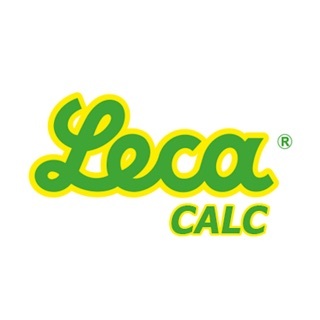 Hi, Welcome to the Leca World App. 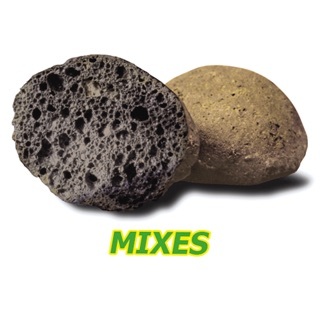 Leca® is a unique lightweight aggregate with versatile applications, the only "all in one" aggregate with sustainable use "everywhere". 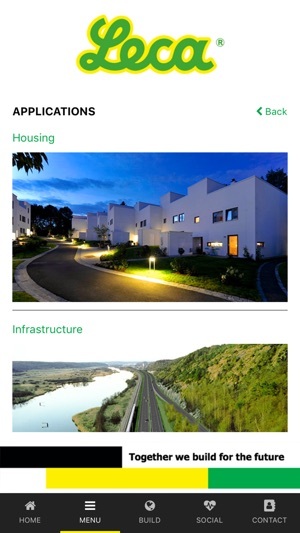 Thanks to its unique characteristics, expanded clay has broad range of applications "everywhere", like in the housing, infrastructure and green projects. 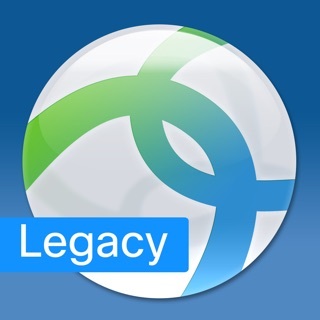 We have been around for a long time, so we know that our products work – and they last. 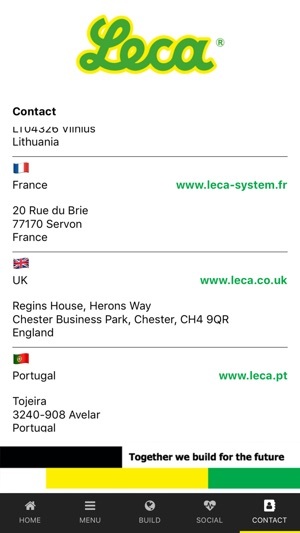 With a local presence in more than 12 European countries, we continue to develop and innovate ourselves looking for new partnerships and business models that propel Leca®, our partners and the environment forward. 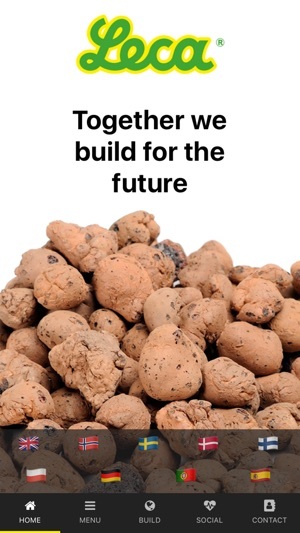 Because together, we build for the future. 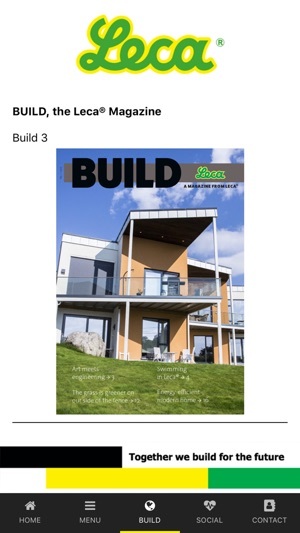 Added supplementary download link to the Build Magazine page.